Pine Haven Christian Communities proudly announces Rhonda Scholten, RN and Nicole Pilgrim, LPN have earned their Certified Dementia Practitioners designations. With this designation they have joined the National Council of Certified Dementia Practitioners (NCCDP) and International Council of Certified Dementia Practitioners (ICCDP). The goal of the NCCDP/ICCDP is to develop and encourage comprehensive standards of excellence in direct-care skills, education and sensitivity in the area of dementia care. The Council was formed to promote standards of excellence in dementia education to professionals and other caregivers who provide services to dementia clients. 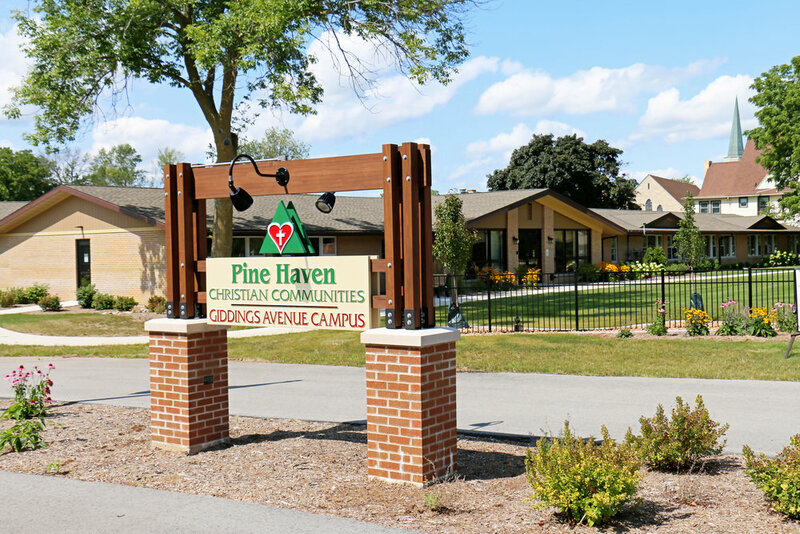 Scholten and Pilgrim are both staff nurses at Pine Haven Christian Communities Covenant Home-Assisted Living for Memory Care. 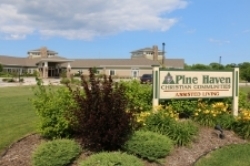 For more information about Pine Haven visit www.pinehaven.org or call 467-2401. Pine Haven Christian Communities has announced the promotion of Cheryl Marti to the position of housekeeping/laundry services manager. Cheryl has been part of the Pine Haven family since May 2009. Most recently, Cheryl has worked as a LPN on the day shift at Pine Haven-Oostburg. Cheryl brings over 30 years of professional experience in housekeeping and laundry to this position. She and her husband, Paul, have owned and operated Paul’s Janitorial Service and Troy/Twinbrook Cleaners. Cheryl believes in working together as a team, maintaining good communication with others, and assuring that she will fulfill our residents’ needs. We believe Cheryl’s experience and dedication to our mission will continue our excellent reputation of providing clean, pleasant and healthy accommodations for all of our residents. We are very excited to announce the hiring of four strategic positions within Pine Haven Christian Communities. Kelley Rodriguez joined Pine Haven as the new clinical care supervisor on February 11th. Kelley’s responsibilities will include assessments of potential residents, communication with medical providers and families, change of condition assessments, maintaining service plans, and supervision of clinical staff. She earned her Associate Degree in Nursing at Lakeshore Technical College. Most recently, she served as the infection control/nurse education coordinator with Sheboygan Senior Community. Prior to that, Kelley worked as a RN supervisor, director of nursing, assistant director of nursing, and LPN at three different nursing facilities, including Sheboygan Progressive and Morningside Health Care Center. Marcia Adams is the new social services coordinator effective March 11th. Her responsibilities will include assisting residents and families with the social and emotional aspects facility transitioning; assisting with difficult resident or family situations; providing emotional support as resident needs arise; and connecting residents and families with community and government benefit programs and resources. Marcia earned her Bachelor’s Degree in Social Work from UW-Milwaukee. 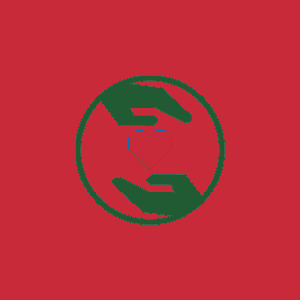 Prior to joining Pine Haven, Adams was employed by Hospice Advantage as a social worker and volunteer coordinator. She has also served as the senior center supervisor at the Sheboygan Senior Center, director of social services with Sunny Ridge Health and Rehabilitation Center, and social worker/ discharge planner at St. Nicholas Hospital. Together, Kelley and Marcia will be responsible for the oversight of Prairie Crossing and Pine Haven Oostburg. Kelly Honkanen has accepted the position of human resources representative effective March 4th. Her primary responsibilities will include recruitment, benefit administration, and employment verifications. She earned her Bachelor’s Degree in Human Resources from UW-Milwaukee. Honkanen has over 13 years of experience working in Human Resources for a variety of organizations, most recently with Geneva National Golf Club. Brad Huenink has filled the newly created position of Information Technology Coordinator, on March 18th. He majored in Management Information Systems, earning his Bachelor’s Degree in Business Administration from UW-Milwaukee. Brad has experience working in IT, primarily in quality assurance roles. Brad has worked for an insurance company, an on-line retailer, and a software solutions firm. He has experience working with a wide variety of users and looks forward to helping us to improve our use of technology. He will be instrumental in leading us into electronic charting and the future of computerized medical information exchange.